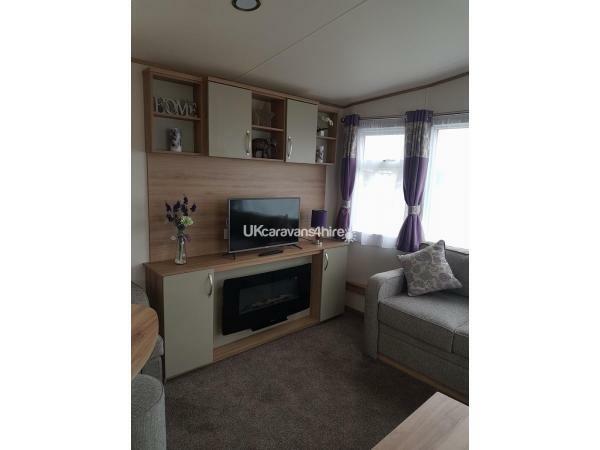 Price does not include park passes, these need to be bought from Flamingoland Holiday Park upon arrival. 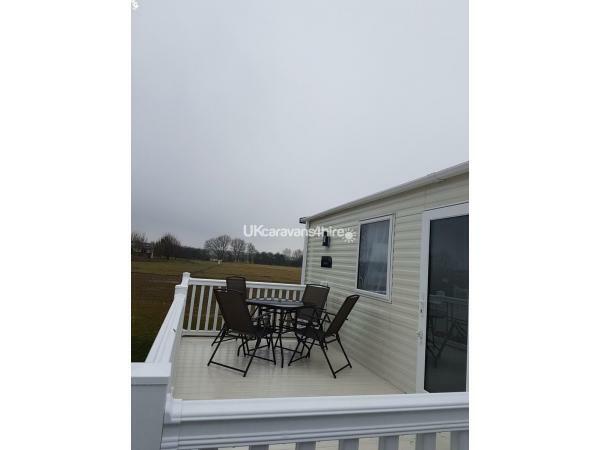 Situated on the Cedarwood site in Flamingoland Holiday Park you are only 5 mins walk from the park and 2 mins walk from the newly refurbished swimming pool. 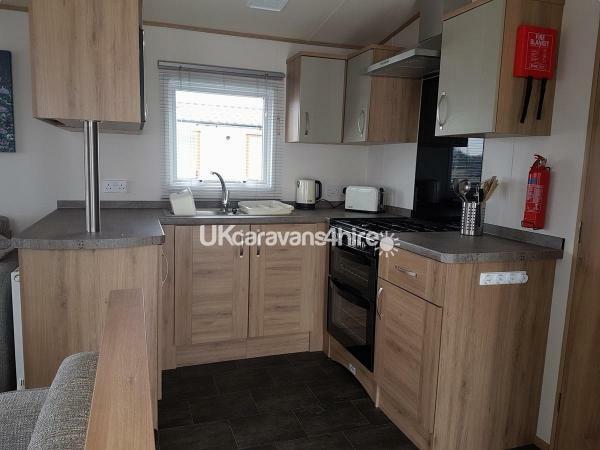 In immaculate condition this brand new 2018 caravan makes a relaxing home form home holiday break. No reviews found. 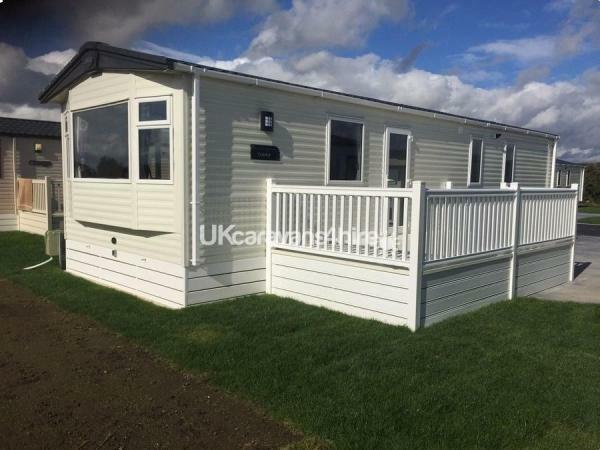 If you have recently stayed in this holiday home please leave a review, it only takes a few moments and will really help future guests when they are searching for holiday accommodation at Flamingoland Holiday Park.